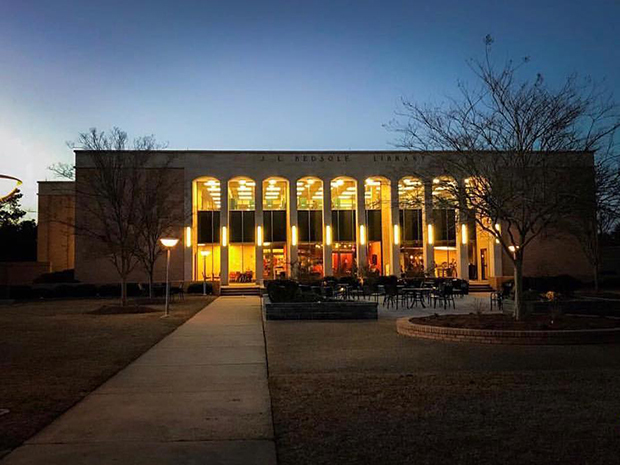 The University of Mobile in Mobile, Ala., has partnered with MMI Dining Systems to revamp the school’s dining services. Its enhanced dining options will include pop-ups where local chefs will serve meals, extended dining hours, food trucks and new menu items such as Ram Rolls, fresh-baked rolls imprinted with the school’s logo, according to a press release from the school. The new dining options will be available starting in May. The school is also creating a student group that will provide input on dining services going forward.